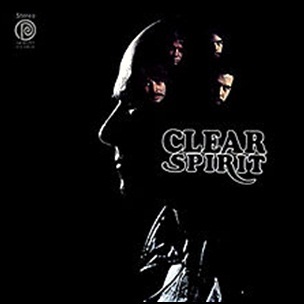 In October 1969, “Ode” label released “Clear”, the third Spirit album. 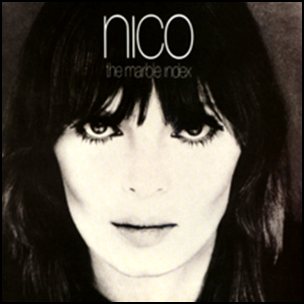 It was recorded February – August 1969, and was produced by Lou Adler. 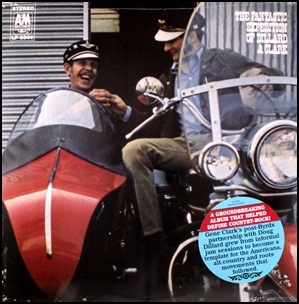 In October 1968, “A&M” label released “The Fantastic Expedition of Dillard & Clark” album by Doug Dillard and Gene Clark. 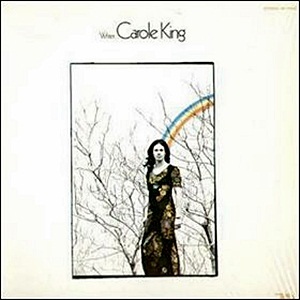 It was recorded in 1968, and was produced by Larry Marks. 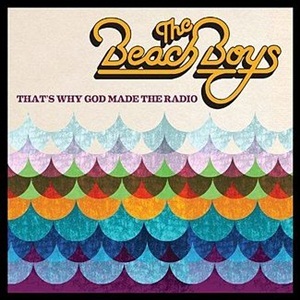 On June 5, 2012, “Capitol” label released “That’s Why God Made the Radio”, the twenty-ninth Beach Boys studio album. 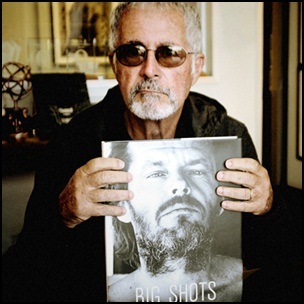 It was recorded 2011-2012, at “Ocean Way Recorders” in Hollywood, and was produced by Brian Wilson and Paul Fauerso. 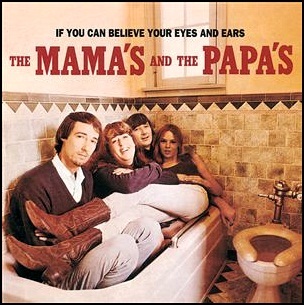 It was band’s first album with original material “Summer in Paradise” from 1992, and was recorded to coincide with the band’s 50th anniversary.